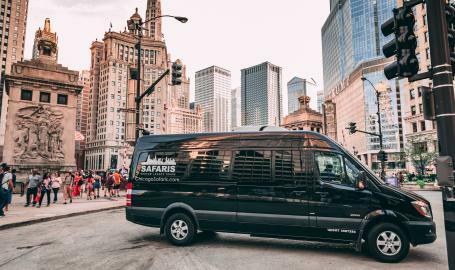 Chicago Safaris provides the city’s guests and locals a “Build-Your-Own” luxury touring experience. 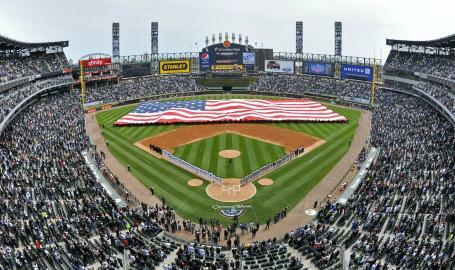 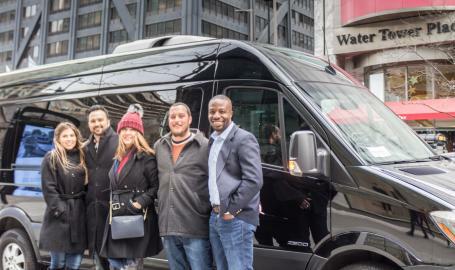 Be escorted in a Mercedes-Benz Sprinter vehicle through a private tour of the trendiest locales, must-see Chicago architecture, and hidden marvels. 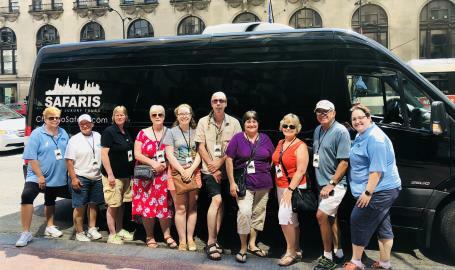 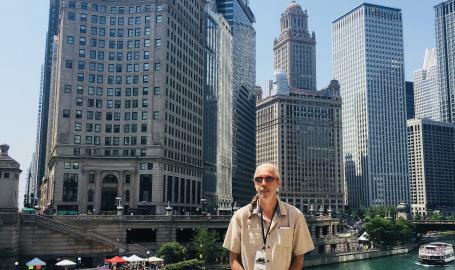 Chicago Safaris will dazzle guests with buzzworthy details by their new best friend; one of their professionally certified tour guides and Chicago aficionados, delivering a standard of finesse and insider mastery of the land unsurpassed by any other tour company. 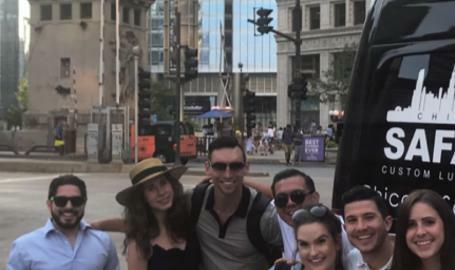 Their all-inclusive packages can be customized by guests to immerse themselves in the details of any unique city experience their heart desires. 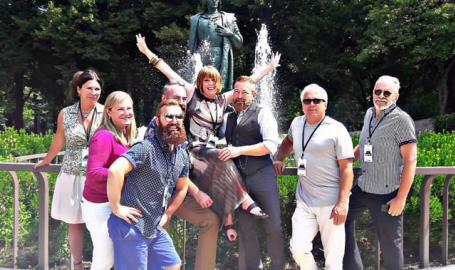 Everything from museum visits, baseball games, shopping, and dinner reservations, to a completely themed adventure relevant to their special occasion or beyond.